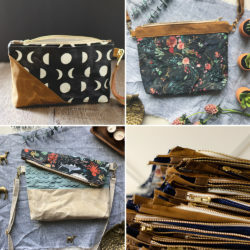 Funky Fresh DIYs, Fabrics & Wallpapers for Your Home! 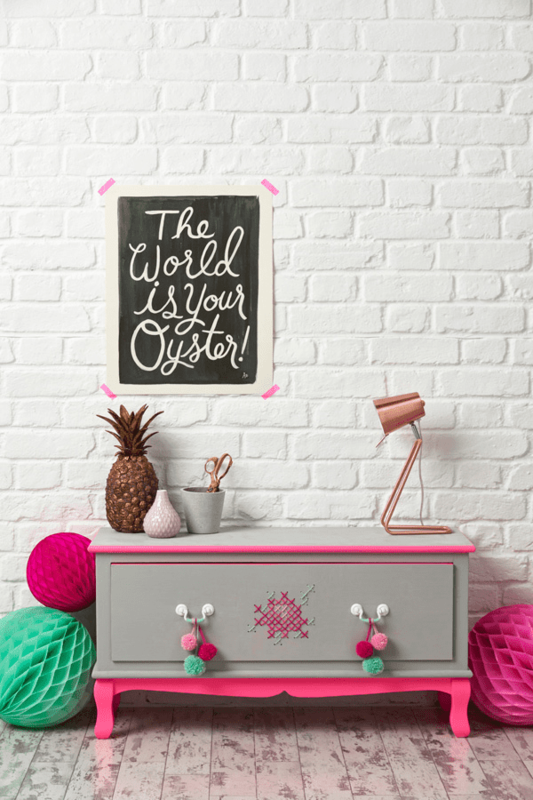 Start your week with a little home decor inspiration. 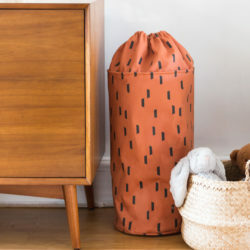 We’ve rounded up a few fresh DIYs and fabrics or wallpapers for updating your space with a fun pop of pattern and color. 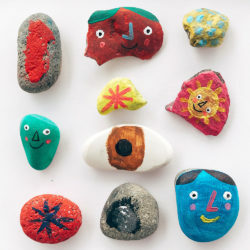 Take a peek and tell us what DIY you’re working on this week in the comments! 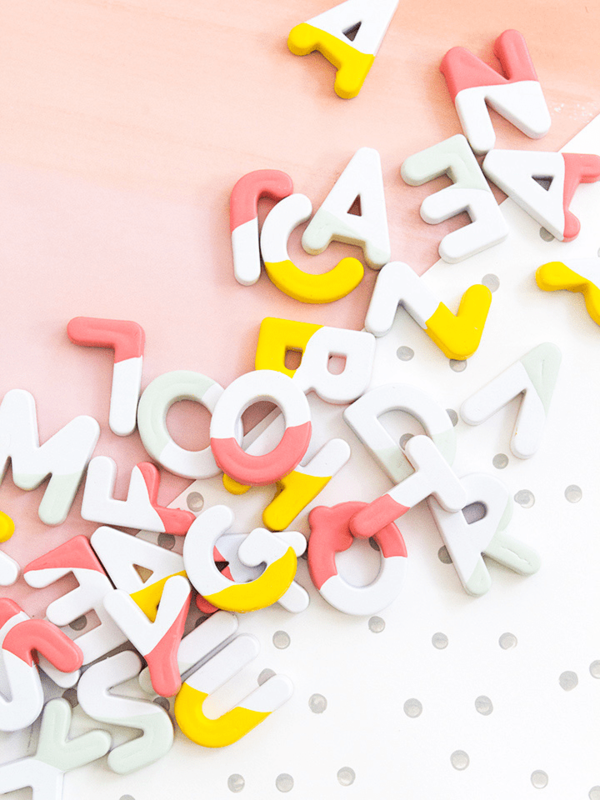 Add a little whimsy to your fridge with hand-dipped alphabet magnets from Sarah Hearts. 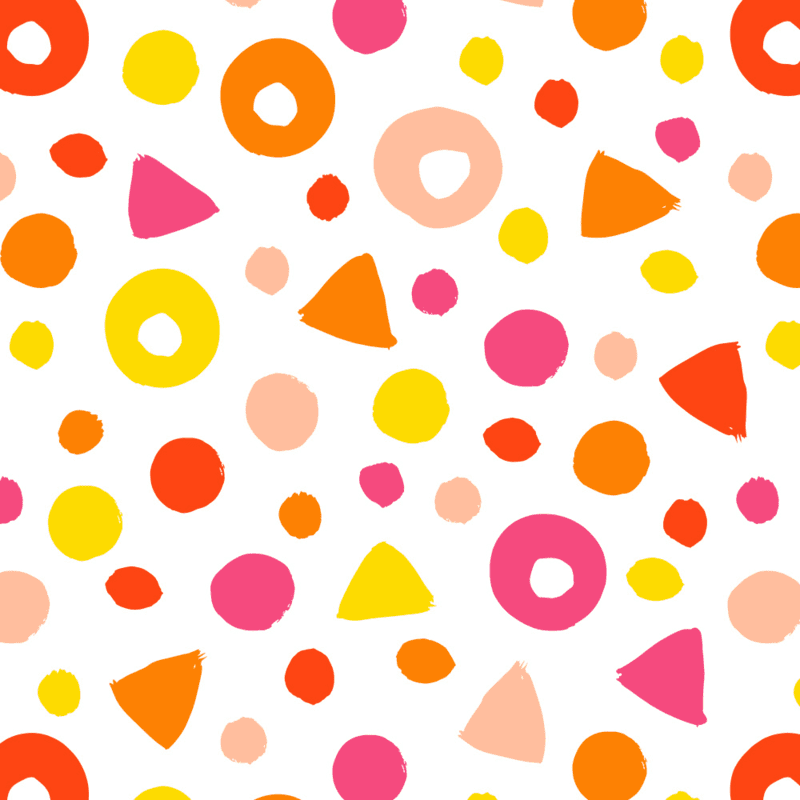 Stitch up a cute throw pillow with a fun print like Party by Amy Walters! 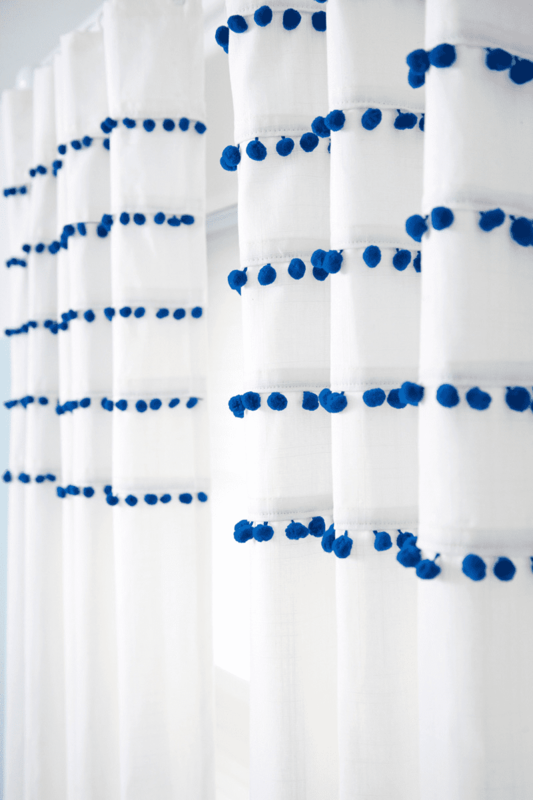 Update your basic curtains with this fancy pleated pom pom curtain how-to by A Beautiful Mess! 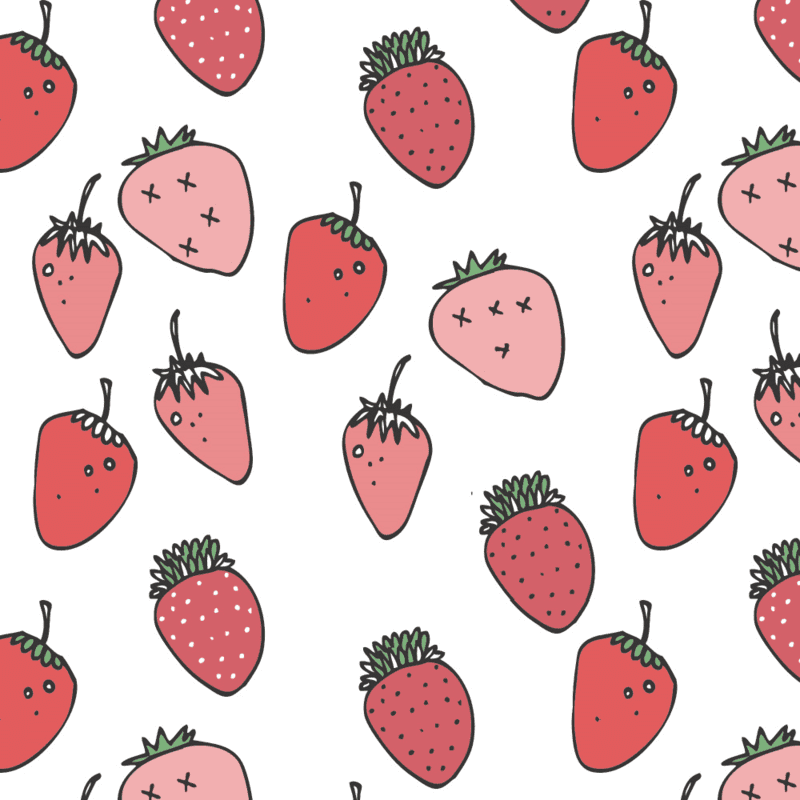 Whip up a scratch made tea towel using Elvelyckan Design’s Sweet Berries print. Embellish a tired piece of furniture using Mollie Make’s furniture cross stitch technique! 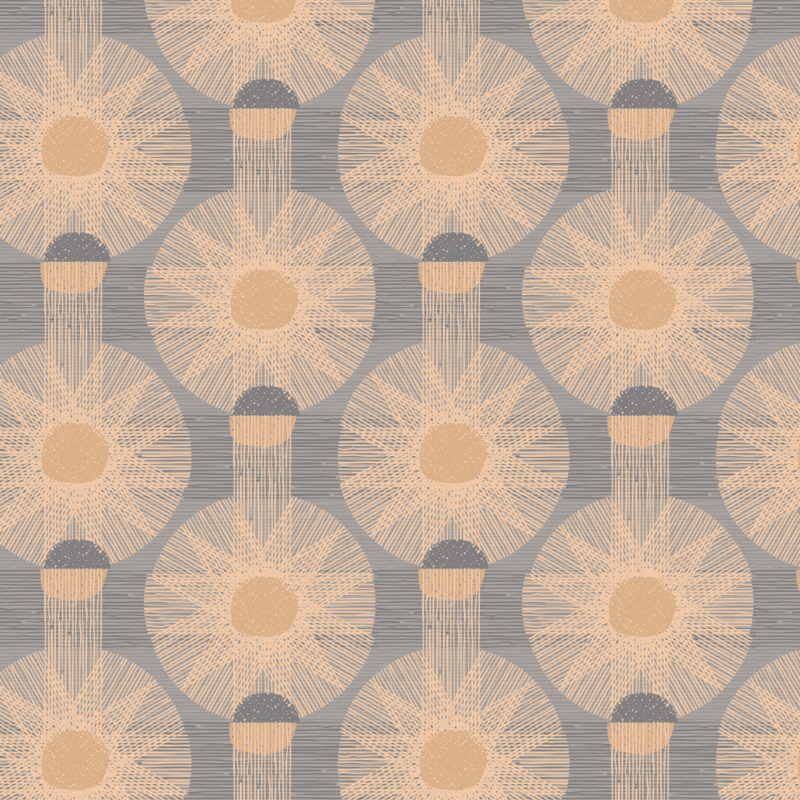 Upholster your latest flea market find with a modern design – like Island in Midnight Sun by Maria Speyer! 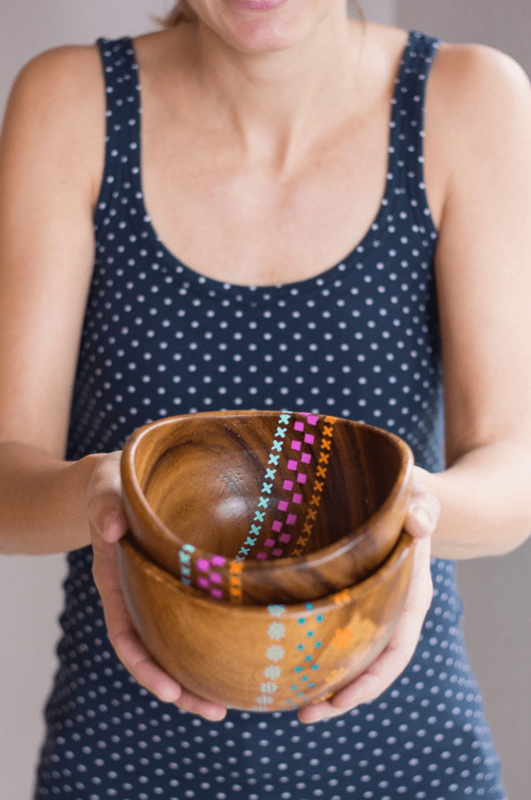 Spruce up your kitchen with Design Improvised’s simple painted wood bowl project. 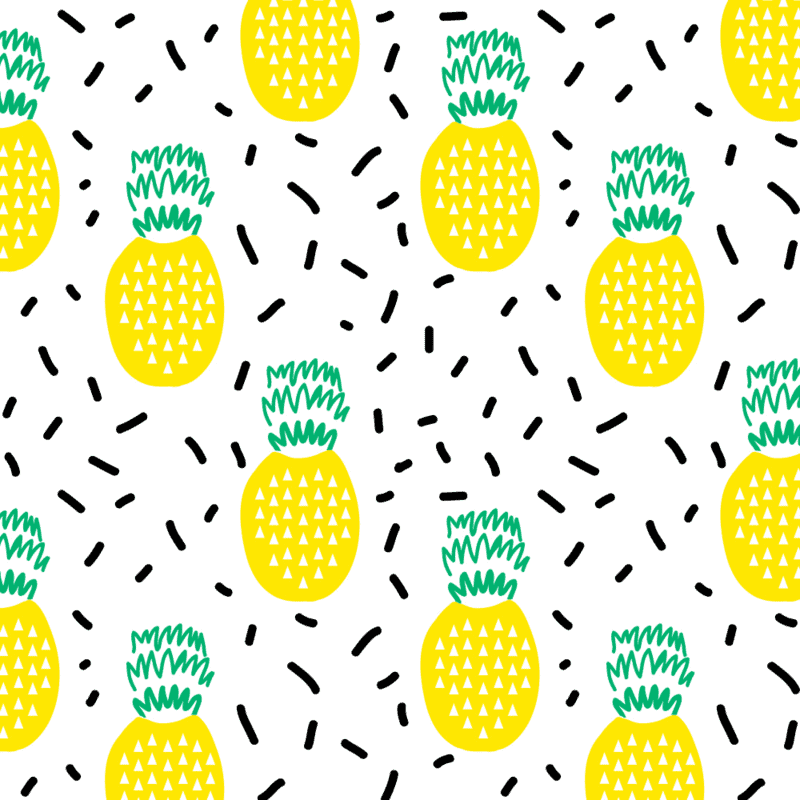 Charlotte Winter’s Pineapple Fruit Summer wallpaper is perfect for adding a pop of color and pattern to an out-of-date room.